50% off Becca Shimmering Skin Perfector Poured Crème Highlighter — a cult-fave (one of the shades is the famous Champagne Pop) creamy highlighter that will never shatter when you bring it on the go. The ultra-fine formula was inspired by moonlight, so you'll get a perfectly romantic glow in just one swipe. Price: $19 (originally $38). Available in seven shades. 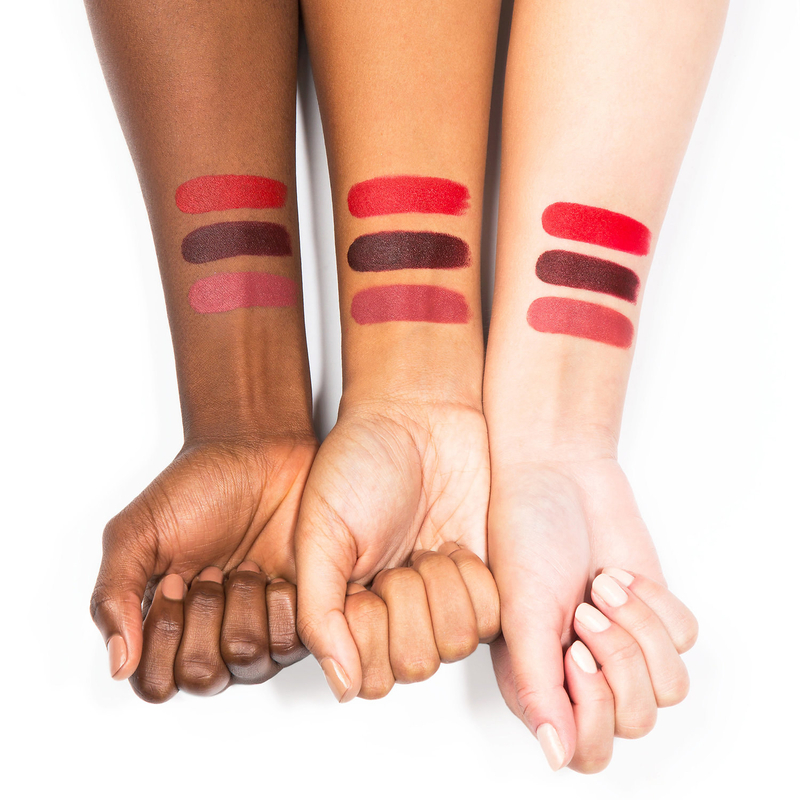 24% off Bite Beauty The Perfect Bite Amuse Bouche Lipstick Set — a quad of satin-finish lipsticks housed in a stunning red case so you can be prepared for any color lipstick moment life throws your way. Price: $19 (originally $25). But the set has a $59 value, so technically you're saving 68%! 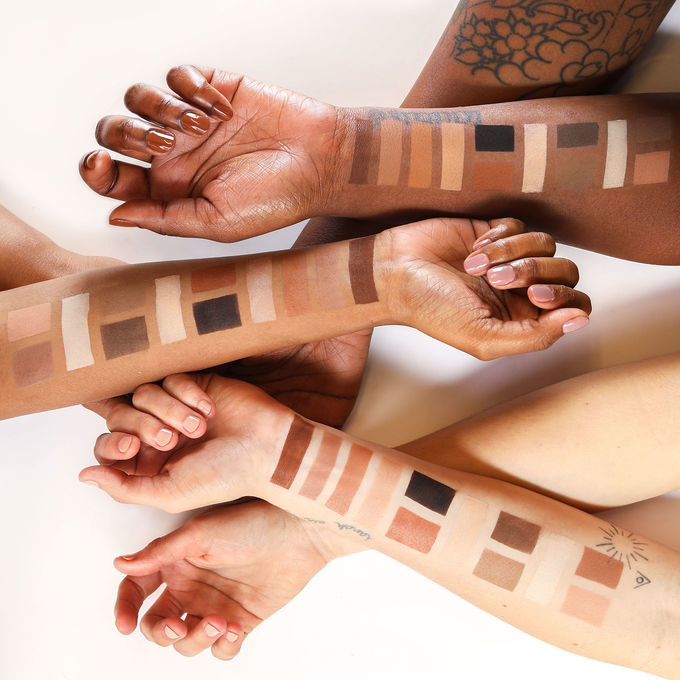 50% off Smashbox #Shapematters Palette — a three-palettes-in-one set including four highlighting/contouring face pigments, three eyebrow powders, and seven stunning eyeshadow hues. 40% off Kat von D Best of Studded Kiss Lipstick Trio — three perfect matte lipstick shades packaged in the coolest stud-inspired tubes ever. 14 individual shades are also 43% off — grab 'em for $12 each (originally $21) each. 58% off Sephora Collection: The Perfectionist Airbrush Sponge — a makeup blending sponge with two ultra-precise tips for the most flawless coverage of your life, even in the most hard-to-reach areas (looking at you, side of nose). Price: $5 (originally $12). Available in two colors. 54% off Sephora Collection Set in Stone Brush Set — a seven-piece brush set you'll want to keep on your vanity all the dang time because of their pretty marble-style handles. The brush fibers are even charcoal-infused! 50% off Chosungah 22 Dong Gong Minn Brow Maker — a waterproof two-in-one product with a sponge applicator to fill in your brows naturally and a tinted brow mascara to groom them and lock them in place all day. Price: $11 (originally $22). Available in two shades. 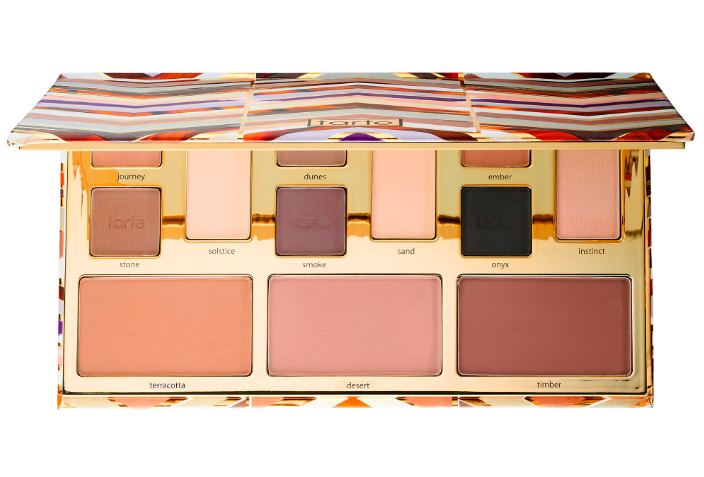 50% off Tarte Clay Play Face Shaping Palette — a kit chock full of Tarte's cult-status Amazonian clay shadow pigments to help you sculpt and contour every part of your face, including eyelids, nose, cheeks, and brows. 33% off Marc Jacobs Genius Gel SuperCharged Oil-Free Foundation — a weightless formula that won't settle into fine lines, floating above for a flawless finish that lasts all day. Check out ALL the products on sale here!